Jaguar E-Type Rear View Mirror or Interior Mirror. Jaguar E Type Centre Hood Clamp or Toggle. Jaguar E Type Outer Hood Clamp. 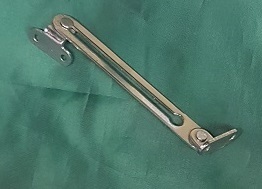 Jaguar E-Type Outer Hood Toggle/Clamp. 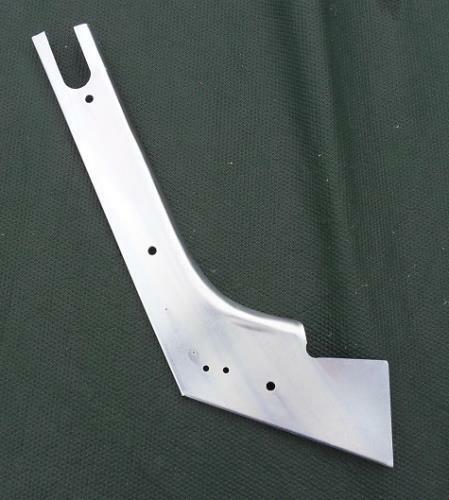 Jaguar E Type Drop Head Coupe Windscreen Pillar Trim Panel or Hockey Stick. To fit Series 1 Drop Head Coupes.